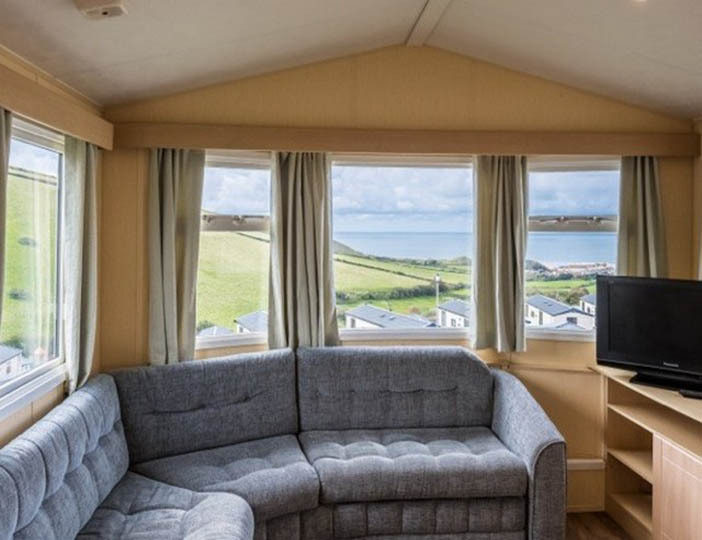 We are the nearest Holiday Park to the award winning Woolacombe Beach, set in stunning coastal countryside, with spectacular sea views - just a 10-minute walk on our dedicated footpath. 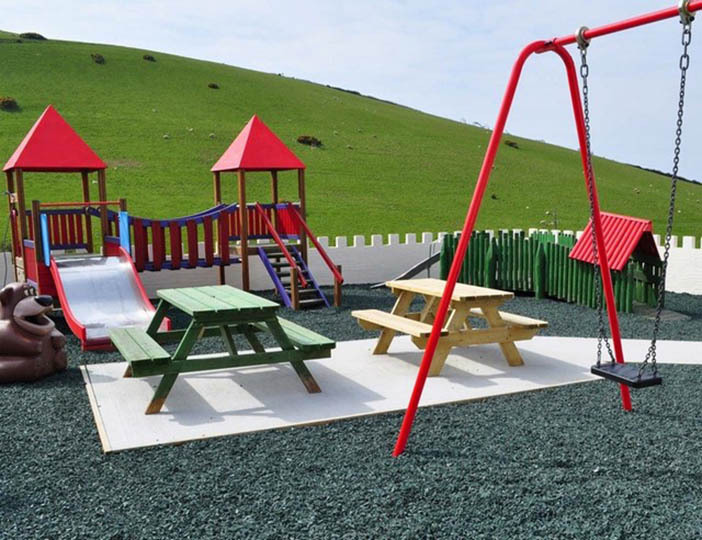 We pride ourselves on being a third generation, family run park, providing wonderful holidays for our guests who return year after year. 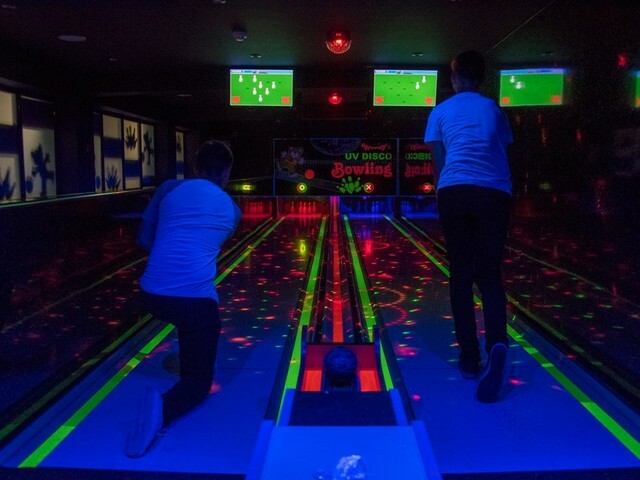 With unlimited use of the Indoor and Outdoor Heated Swimming Pools, Crazy Golf, Play Areas, a Bouncy Castle, Kid's Club, Clubhouse with nightly live Entertainment and the Woolly Bear Club - there is plenty to do on site and to keep you entertained. If thats not enough we have FREE Wi-Fi in the main complex with unlimited use. Bed Linen and towels are not provided, so please bring your own, or hire them from us at a small cost. Cots, bed guards and High Chairs are also available for hire, but please bring your own Cot Linen. Starter Packs are also available for purchase, to start your holiday stress-free, just £20 for all the essentials and vouchers to spend in store. Dogs are welcome, please contact us as soon as you receive your Sun Confirmation from us to guarantee a pet-friendly accommodation if not booked through The Sun. Awarded the Trip Advisor's Certificate of Excellence 5 years running (2013-2017), we pride ourselves on the personal touch. 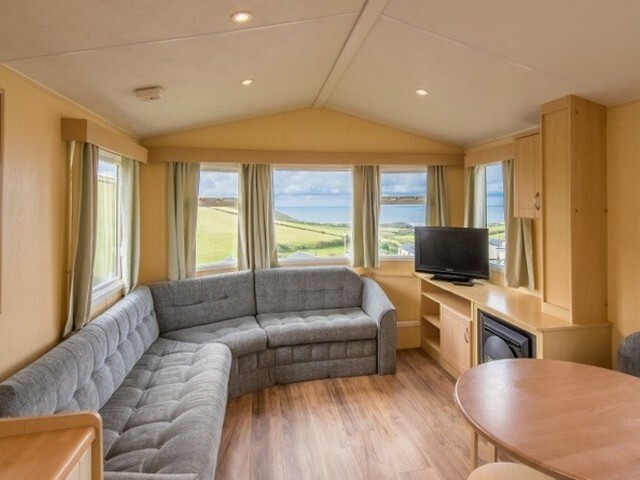 We offer a great choice of self-catering accommodation, including Caravans and Chalets, with 2 &3 bedrooms, all fully equipped and all with breathtaking ocean and countryside views. 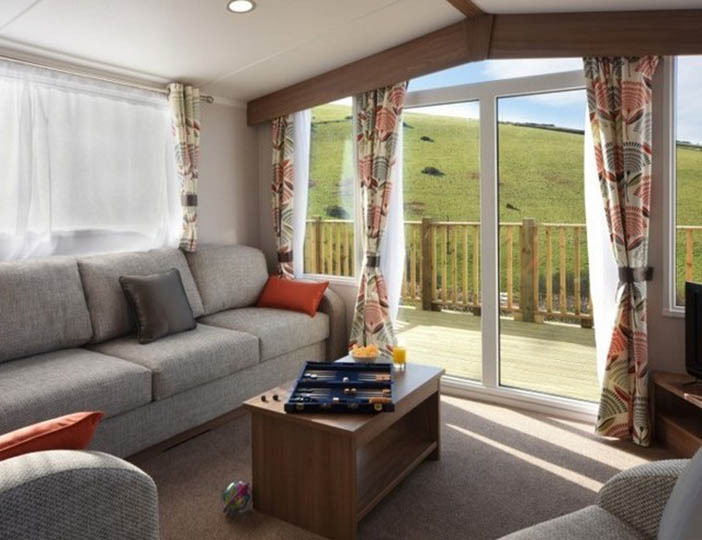 Sun Holidays are allocated our 2 bedroom Bronze Caravans, upgrades are available. 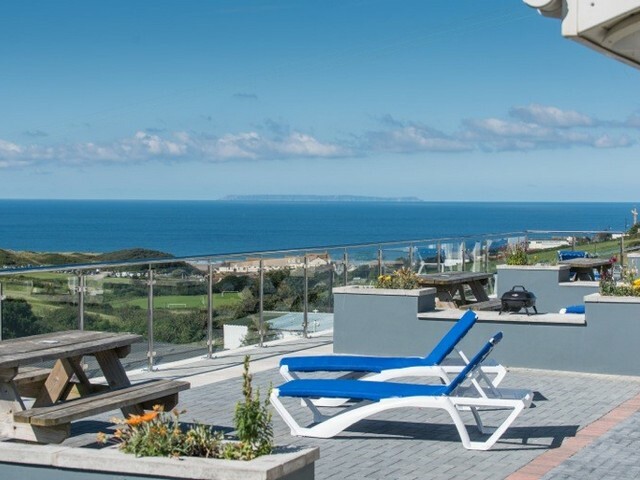 Upgrade to our Woolacombe Sands Chalets, which have extra large private, balconies with stunning beach views, sun-loungers and outside eating area. Please see our website for photos. 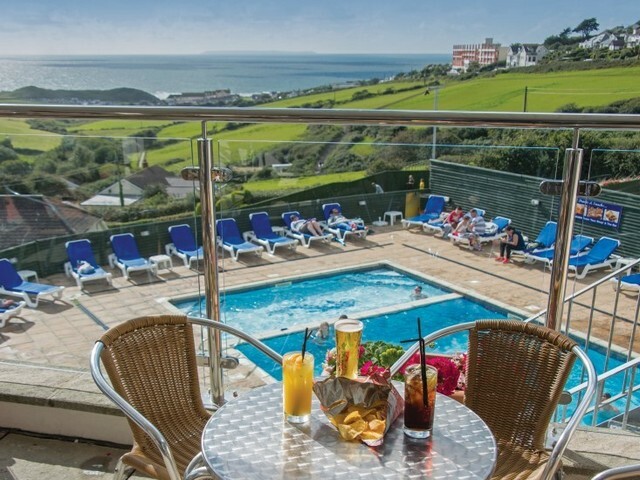 Upgrades are available from just £50 per Holiday  please enquire directly. Take the North Devon Link Road (A361) from junction 27 of the M5, continue to Barnstaple then following the signs to Ilfracombe (still A361) through Braunton then to Mullacott Cross where you turn left on the B3343 for Woolacombe. Continue into Woolacombe and we are on the left hand side with uninterrupted sea views. Woolacombe Beach - Award-winning and voted one of the best in the world  the perfect low season walk or on a sunny Summers day, theres no better place to spend the day. 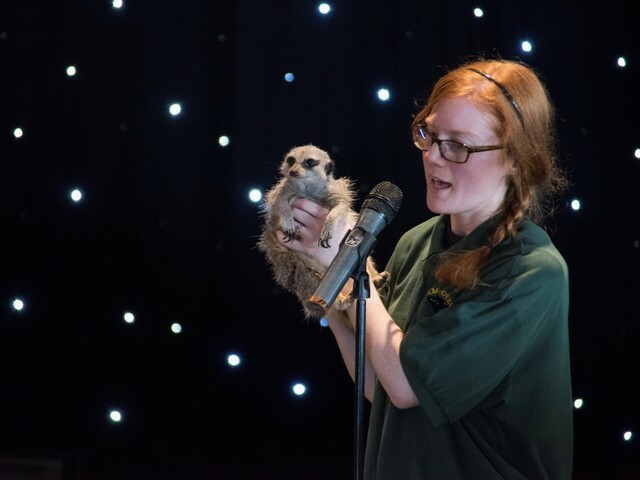 Exmoor Zoo - A fun packed day out in any weather with close encounters with some fantastic animals. Watermouth Castle - A traditional day out with the family. 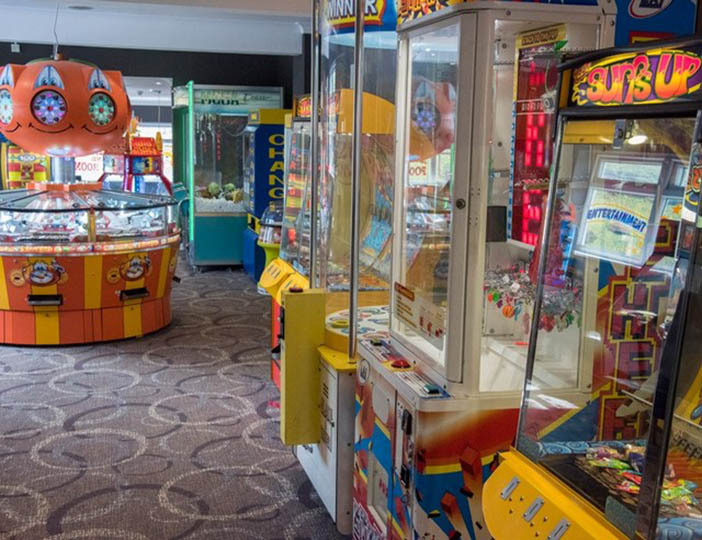 The perfect place for a fun-filled day for 0-8-year-olds. The Milky Way - Filled with exciting rides and attractions, The Milky Way has roller coasters, animals and more to fill the entire day. 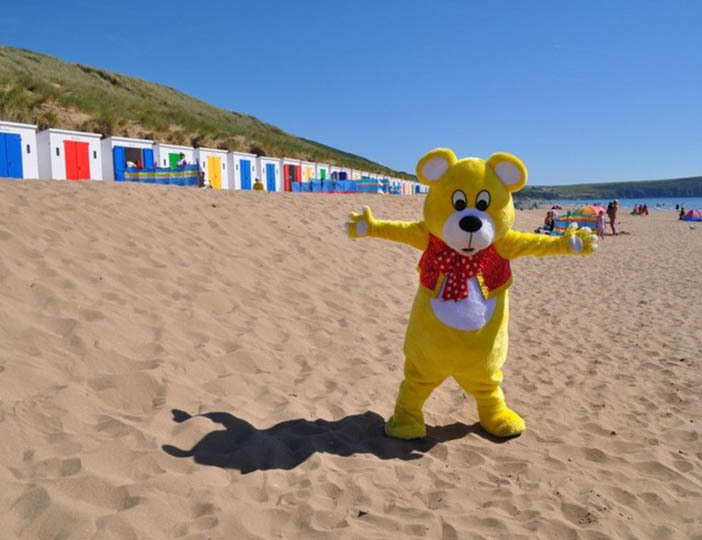 Funder Island Woolacombe - Our friends in Woolacombe will make sure you have fun whilst exploring our beautiful Village. South Street Woolacombe - The perfect holiday shopping spot with some local arts and crafts and a bargain to be had!